Delta has a history of over 70 years in power management. The roots of Delta’s telecom power supplies are in the 1930s, when Hassler started collaborating with the Swiss PTT Every year Delta receives awards for outstanding quality and reliability — the number one factor for Delta’s success since the beginning. We have earned recognition from Dell, HP, IBM, Intel, Microsoft, NEC, GE, Sony, and many others, which is the best indicator of our focus on quality. Our manufacturing facilities are ISO-9001 and ISO-14001 certified, and all share common quality and measurement systems. Know more about this product by downloading the brochure below. 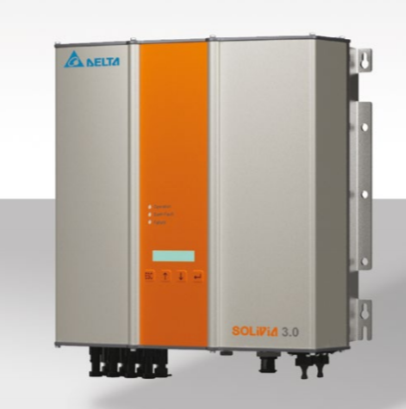 The SOLIVIA 3.0 string inverter can be used with all common photovoltaic module types, even with back-contact and thin-film modules that require positive or negative DC grounding.All SOLIVIA AP models are ready for operation in more than six countries in the Asia-Pacific region (Australia, China, India, Korea and Taiwan). Our international customers can easily change the country settings. Full power up to 57 °C ensures maximum yield for our customers in the warmer climates. 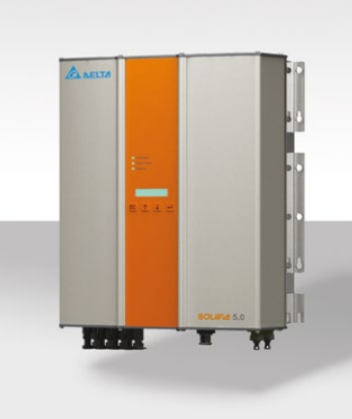 The latest high frequency technology used in the SOLIVIA 5.0 solar inverters for the Asian-Pacific market enable them to operate at maximum efficiency and guarantee continuous, outstanding energy outputs. 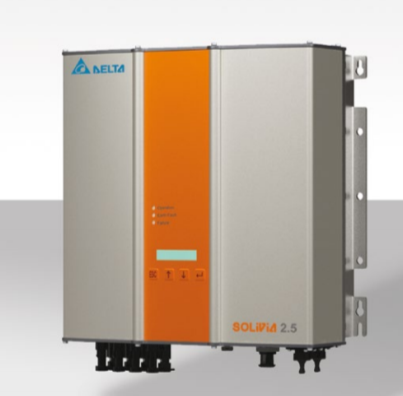 With their IP65 casing, these high-efficiency, grid-connected SOLIVIA inverters can be used bothinside and in protected outside areas.